Fortis Medcentre organized a health talk at Post Graduate Government College. 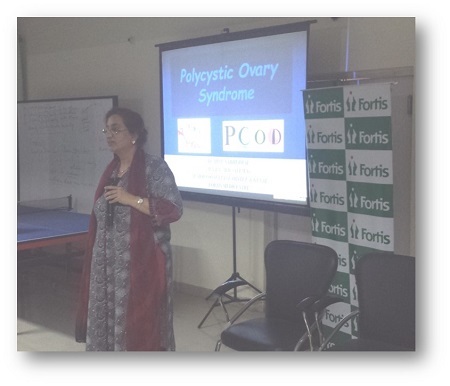 Dr MinuSabherwal, Consultant, Obstetrics & Gynecology, spoke on ‘PCOD: An epidemic among 21st century women’. 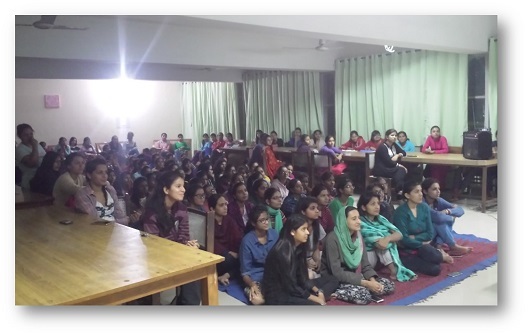 The session was attended by 140 women.